Exploring what it takes to enhance social accountability practice. 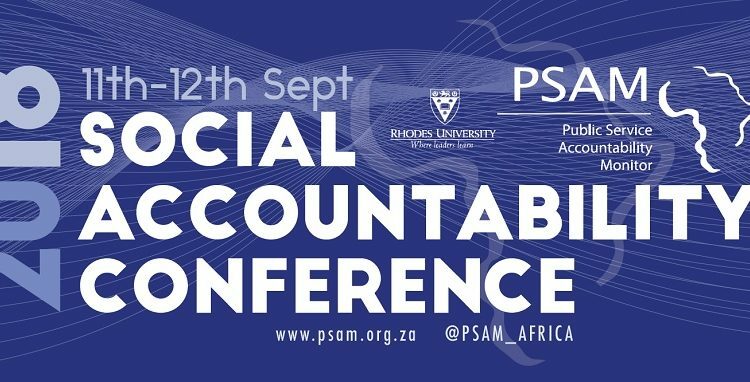 The conference theme aims to interrogate the challenges of working in the social accountability field and specifically the elements which allow for successful social accountability practice, where practitioners are able to enhance the interaction between the state and the public. 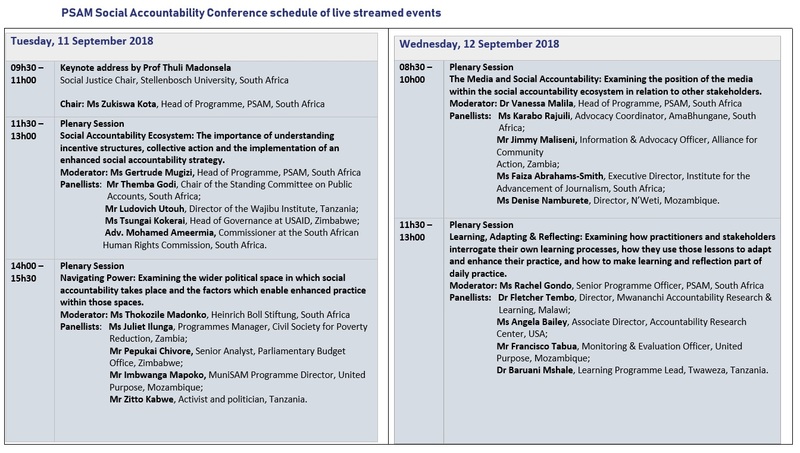 The conference will explore the manner in which social accountability practice is impacted by context, by power, by the ecosystem of actors within the sector and by actors we may consider outside of the ecosystem.